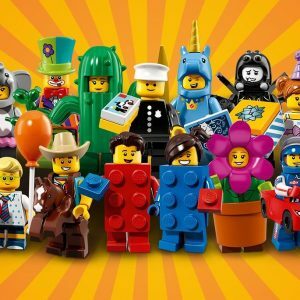 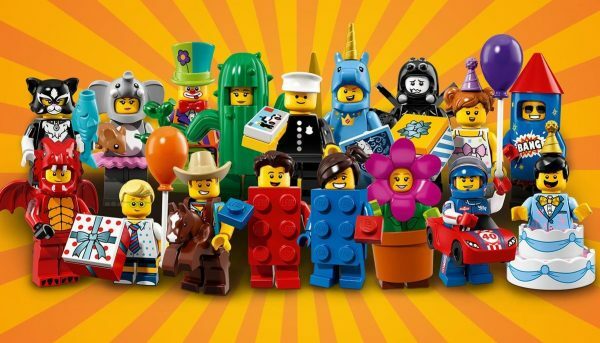 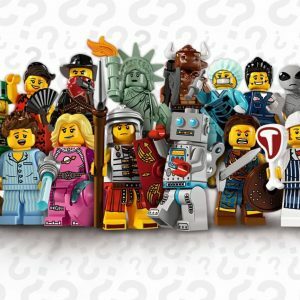 Lego Minifigures Series 18 40th anniversary of the Minifigure! 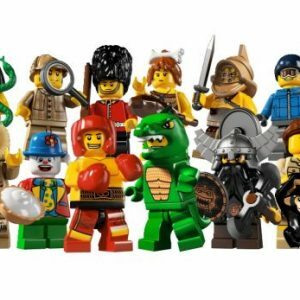 Complete set of 16 Minifigures (without Policeman). 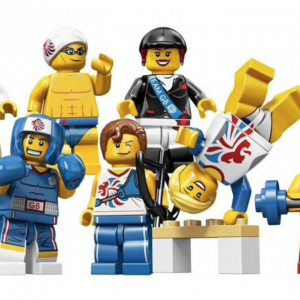 This excellent limited edition collection includes the following 16 Minifigures.